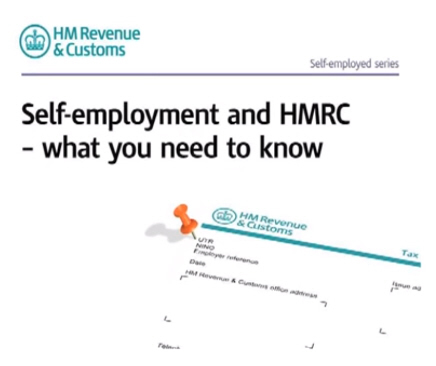 Last month, HMRC produced a new 20 minute video webinar designed to give an all encompassing guide for those considering starting out on the road to self employment. The guide covers the basics of business structures, registering with HMRC, types of National Insurance, record keeping, business outgoings, Self Assessment online and budgeting for tax payments. Whilst the guide lacks some of the finer presentation skills of our own Mr Flatley, it is definitely worth a read, for anyone currently in this situation. This entry was posted in Business, Startups, Taxation and tagged HM Revenue & Customs, HMRC, National Insurance, Self-assessment, Self-employment, Startups, Tax. Bookmark the permalink.